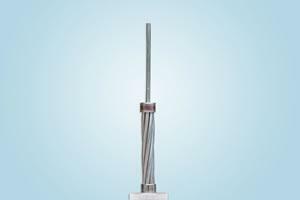 Aluminum clad steel wire is perfectly combined of aluminum and steel core, and there will be no flaking off during the heat treatment or mechanical workout. 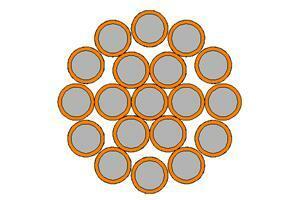 The aluminum clad steel wire is the best new bimetallic wire instead of pure copper wire. 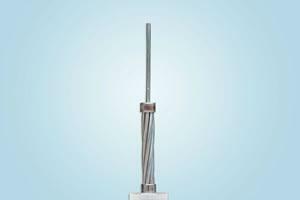 A high strength steel wire with a 25% thick cross-section ratio of aluminum cladding creates a high electrical conductivity, highly corrosive resistant, and a thermal stability for high temperature operation and all with a lighter weight. 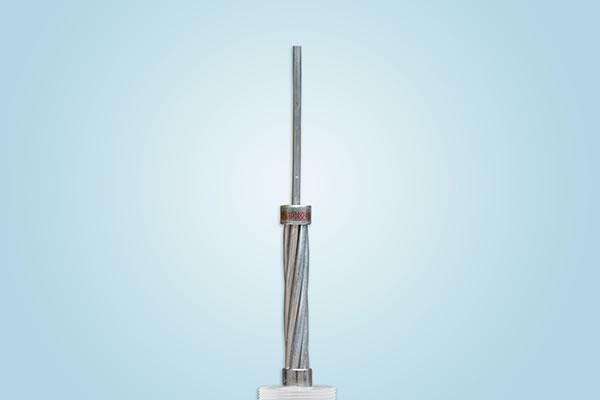 The aluminum clad steel wire is widely used in long-span transmission line, coastal areas and island as well as other hot and humid regions, salt fog regions and heavily polluted regions where the high corrosion resistance strand is needed. It is used as the core of ACSR/AW, overhead ground conductor, extra high voltage overhead conductor, optical fiber composite overhead ground line, self-damping conductor line, bare overhead conductor, OPGW, ground wire, messenger wire, guy wire formed wire for protecting, terminating and splicing transmission and distribution lines, fence, barber wire and hardware, etc. 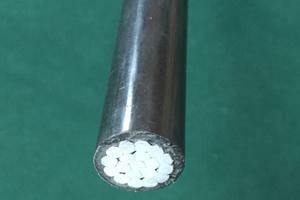 Aluminum clad steel wire is a kind of bimetallic wire that aluminum covers on the steel core continuously and evenly. 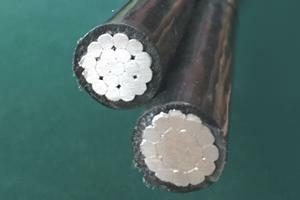 Compared with ordinary aluminum cable steel reinforced, the conductor weight is 5% lighter, current-carrying capacity is 2-3% higher and power loss decreases 4-6%. Thus, the service life is long and it adds none erection cost. Henan Tong-Da Cable Co., Ltd.